Ask for price125,90€ tax incl. 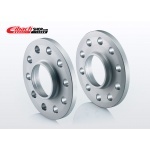 Our wheelspacers are produced in consideration of the original wheels. When using acessory- or specialwheels, you have to check, if these wheels comply with the necessary requirements. Expecially on cars with studs/nuts. Further we point out, that the larger the wheelsize is, the sensitively reacts the steering in relation to vibrations. (Often caused by badly balanced wheels.) In any case of reconstruction (even with OE-accessory-parts), as the installation of an accessory-brake-system (e.g. ceramic-brakes), sport-suspension, LPG-(liquefied petroleum gas)-system for example, the usage of our products may be excluded. 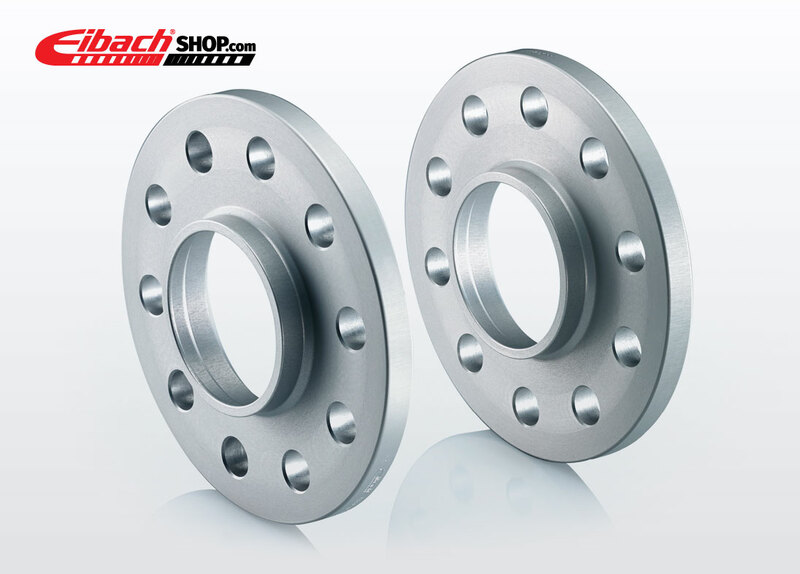 § 21-acceptance - In Germany and other European states it is necessary to approve wheelspacers by a Components Certificate-organisation. If this is necessary in your country, please contact your nearest test center to get more information about requirements and costs. Wheelspacers always should be mounted by hand. - Don´t use electric or pneumatic tools as this could cause vibrations because of misfit on the wheelhub. From March 2011 the use of steel wheels in combination with Pro-Spacer-wheelspacers is prohibited if not especially allowed by the Components Certificate.